The W-Republic Game Day Cap is a 6-panel, constructed hat featuring an 80/20 Acrylic/Wool blend and comes in a very stylish heather grey. Each hat comes with high definition, 3-D embroidery on the crown as well as the rear panels. 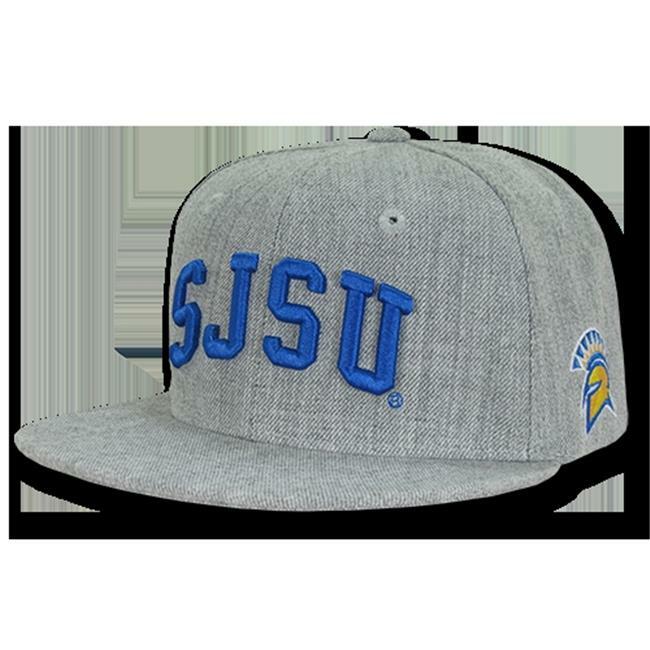 The left side of the hat also features flat embroidery for each respective college. The cap comes with a retro flat bill and a plastic snapback closure. Be sure to show your school spirit with these awesome Game Day Caps!